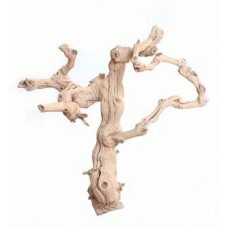 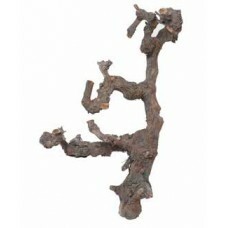 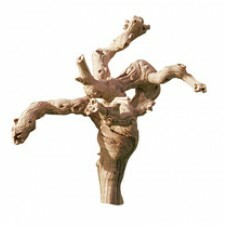 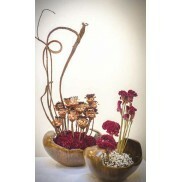 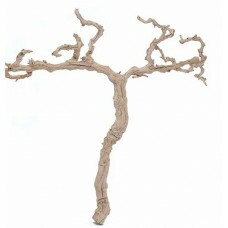 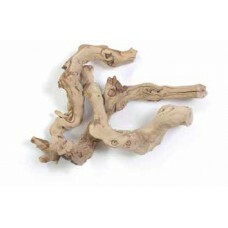 GRAPEWOOD BRANCHY 36"Color: NaturalITEM MUST BE SHIPPED LTL!.. 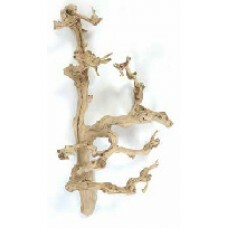 GRAPEWOOD BRANCHY 36"Color: SandblastedITEM MUST BE SHIPPED LTL!.. 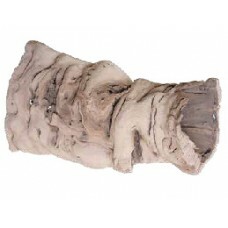 GRAPEWOOD LOG XLG Sanded 6" x 14"
GRAPEWOOD LOG XLG 6" x 14"Color: Sandblasted..
GRAPEWOOD LOG XLG SPLIT 14"..
GRAPEWOOD LOG XLG SPLIT 17-20"..
GRAPEWOOD STICKS Sanded 1" x 10"
GRAPEWOOD STICKS Sanded 1" x 10"Color: Sandblasted..